More than one in five Americans have a mistake in their credit report. Those errors could cost them dearly: They could end up unfairly paying higher interest rates for their mortgages. Remember how the real estate market imploded, yet many economists remained bullish because they ignored the vast ballooning of days on market? They were looking at bad data. The same is true with home search. Unknowingly, millions of Americans searching for homes each year are also often using incomplete and outdated data. Too often, property statuses are wrong, or pricing is old. When consumers inquire about those properties and learn that they are pending or sold, or the price has increased, they do not blame the site owner; they blame the listing broker, who has little control over the publishers of defective listing information. It may have happened to your clients. They search on a popular website and find the perfect home, and then they send you a link. You look in the MLS, only to discover that the listing is out of date or worse—that the home was sold—weeks ago. Or take a young couple searching for a home in San Diego. It turns out hundreds of homes listed for sale don’t even appear in a well-known consumer search site. They think that they have access to all of the homes listed, but they have no idea they have bad data. The website certainly doesn’t tell them that. Are buyers missing out on buying the home of their dreams in a hot market because they’re searching on sites whose data may be incomplete or can take two to five days to update? The problem is that consumers are using home search websites and apps featuring advertising data and not the data from a Multiple Listing Service, or MLS. It’s hard to explain the difference to your customer, but it’s relatively easy to give them an MLS-connected search experience. MLS direct data is the best data in real estate. It is the most accurate property listing information, and it contains the timeliest information. You need to show this difference to your clients. MLS data is supplied by real estate professionals contracted by the seller to curate the offering. That means when something changes—if the price changes or the property sells—that change is updated swiftly in the MLS. The rules of the MLS require these quick changes. That’s why the real estate industry’s Broker Public Portal with Homesnap features 100 percent MLS direct data—the best data available. Only Homesnap offers the same complete and timely data that real estate pros use to search. It is your branded version of a public-facing MLS. There are two things consumers in your market will love: First, Homesnap has MLS direct data from over 145 MLS markets all in one place. Second, Homesnap features the complete data from a market, not only the listings that are selectively chosen by the broker to go to third-party advertising sites. This is an enormous difference. At Howard Hanna, for example, this has been great for out-of-area referrals. The reason the other websites and apps fall short is simple: They are third-party advertising sites, not 100-percent MLS-direct, and they are missing data in many markets. They can’t help but be less accurate and cause frustration—or worse—for homebuyers and sellers. 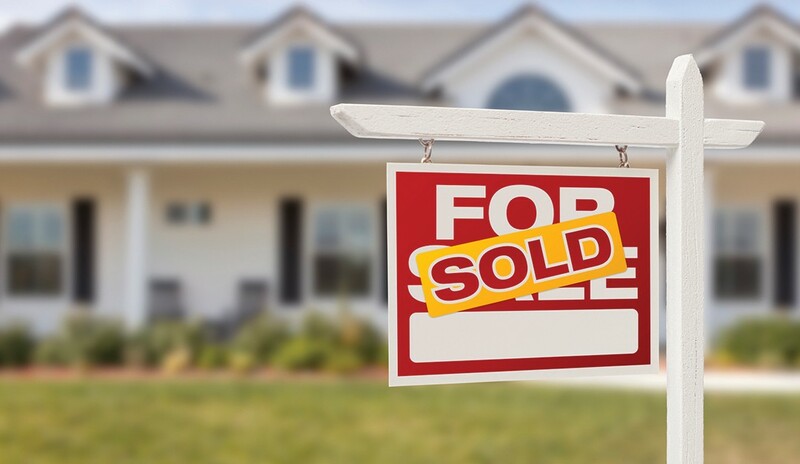 Redfin, Long and Foster, and Weichert collaborated on one of the first studies that set off a firestorm over data accuracy in 2012. The study found that “bad real estate listing information is bad for the real estate industry.” That is even truer today, with consumers starting their searches online and relying on what they see on their mobile devices. Think about all of the new advancements in big data. Predictive analytics and artificial intelligence are being used to help agents identify more leads and better leads, but so much of this is based on the quality and accuracy of data. Moreover, this accuracy is provided by our professional sales associates, and is an asset of the industry that should be rightfully preserved and leveraged. If companies are not working to provide the highest quality listing data, with the most accurate and timeliest information, doesn’t that impact the trust customers have in the other products being offered? That is precisely why the value of the MLS is so vital. MLSs provide the best property listing data. As founding chairman of the Broker Public Portal, I strongly urge you to download the Homesnap app today and start sharing it with your clients. Merle Whitehead is chairman, New York State of Howard Hanna Real Estate Services and immediate past chairman of the Broker Public Portal. For more information, please visit brokerpublicportal.com or homesnap.com/bpp.